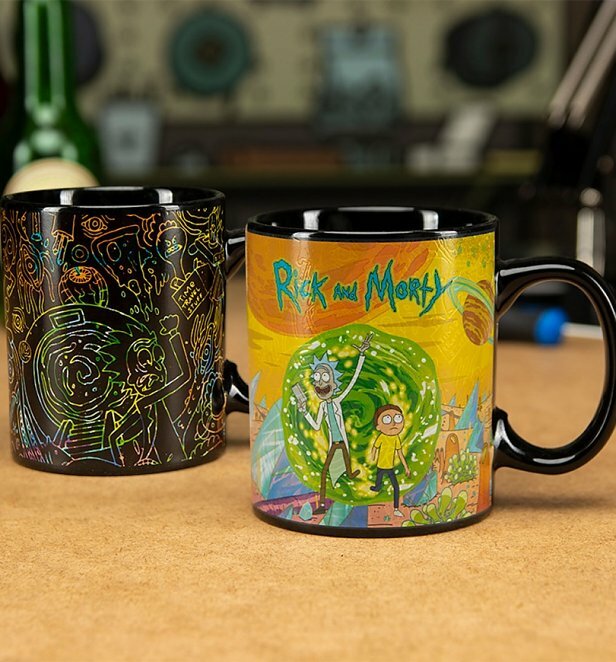 20% Off Exclusive Designs! Our Top Picks To Keep You Looking FRESH! It’s bargain time shoppers! 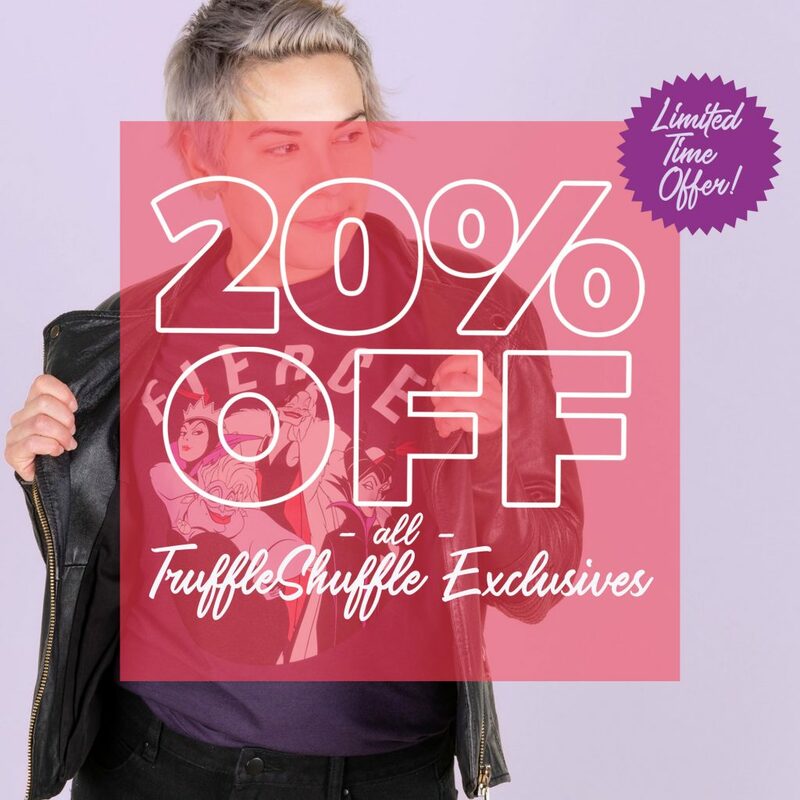 Yep, all week we’re offering you lot a cool 20% off all our exclusive designs! But how can you possibly begin to pick? Easy, we’re here to point you in some kind of direction of perhaps inspire you with our personal top picks currently on the site. Take a peep below and begin your bargain hunting now while our offer is live. Go go! Ever find yourself or others screaming “I remember that!”? 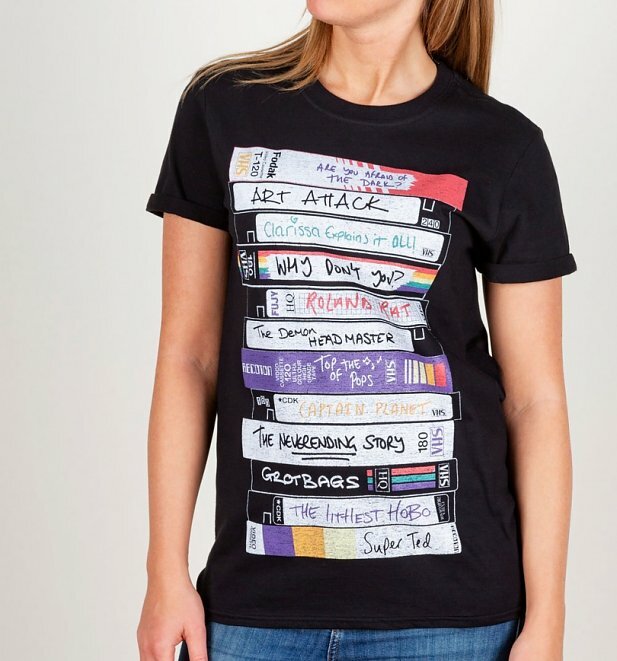 Well… expect it a whole lot more when rocking our Retro Video Tapes Rolled Sleeve Boyfriend T-Shirt! 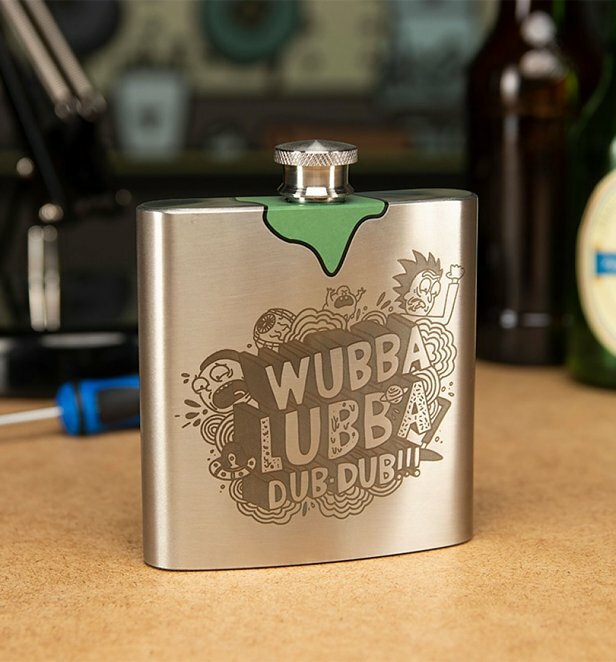 Packed with classic TV shows you grew up with. Good times! I have the power! 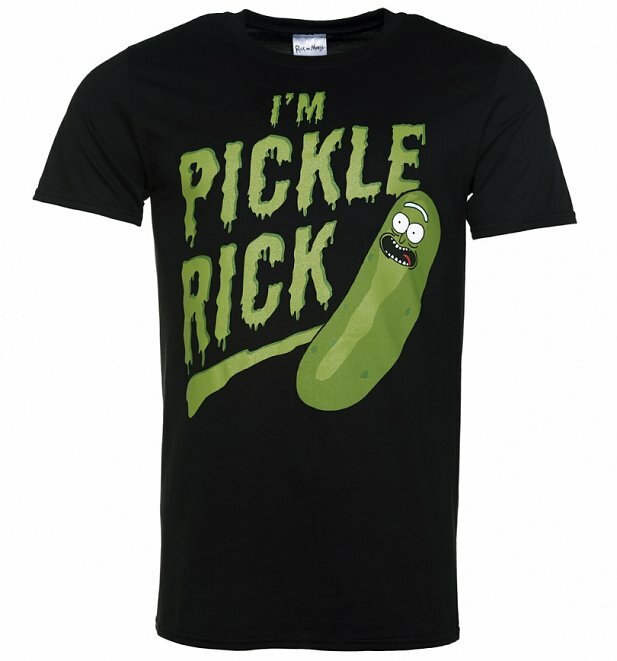 Show some love for one of the most iconic characters ever (not that we’re biased or anything!) 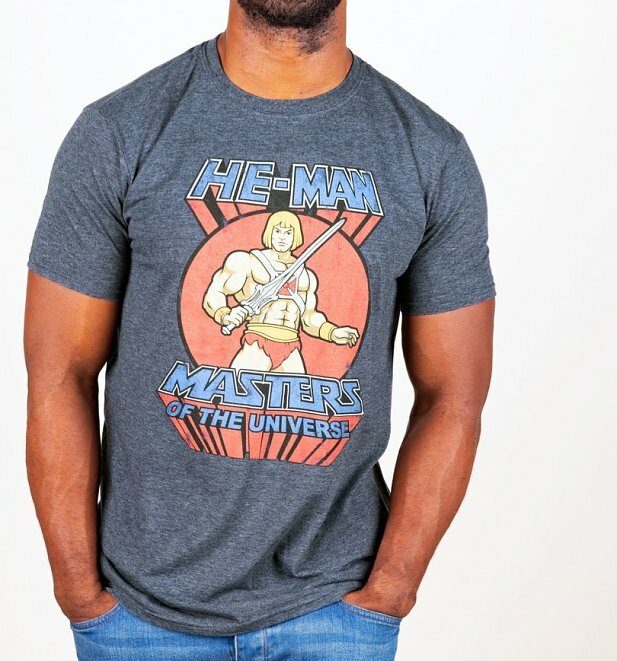 with some major nostalgic vibes from our exclusive Classic He-Man T-Shirt! Everyone knows, girls rule the world! 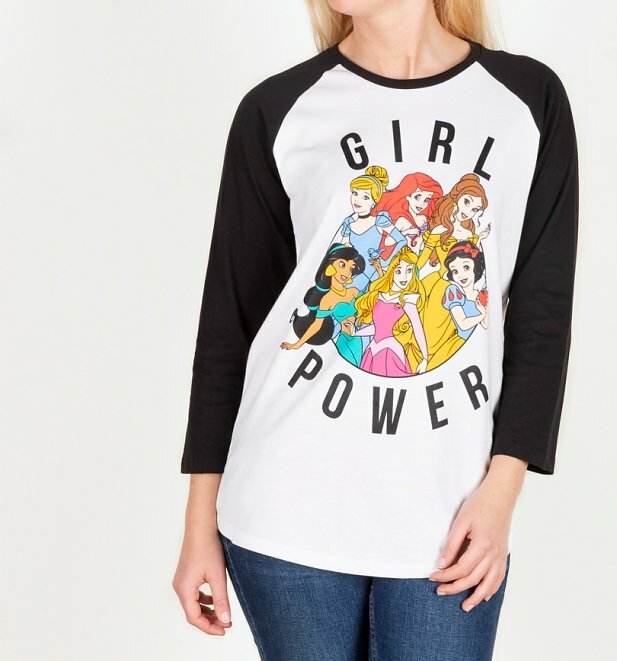 Bring a whole heap of Disney magic and style to your day with our new and exclusive Disney Princess Girl Power Baseball T-Shirt! Are you basically Mr PErfect… in disguise? Ha! 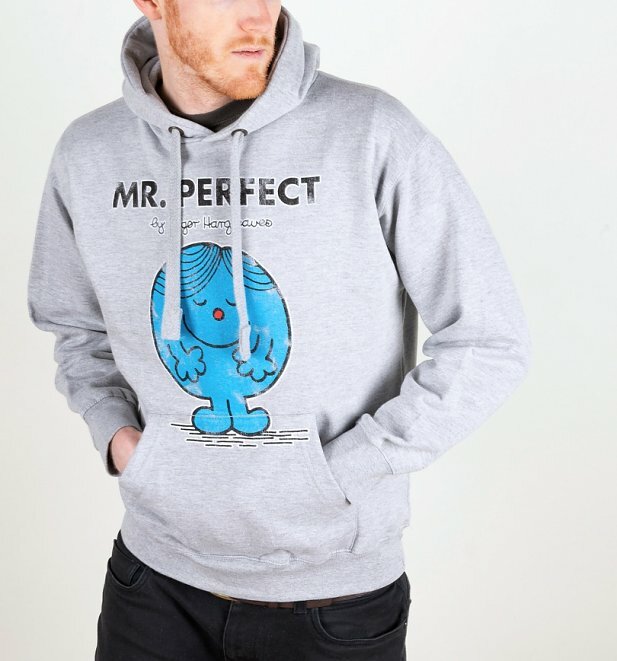 Why not reveal your inner awesomeness and keep super cosy in our Mr Perfect Hoodie. Ideal for the cooler days and for even cooler peeps. He’s back! 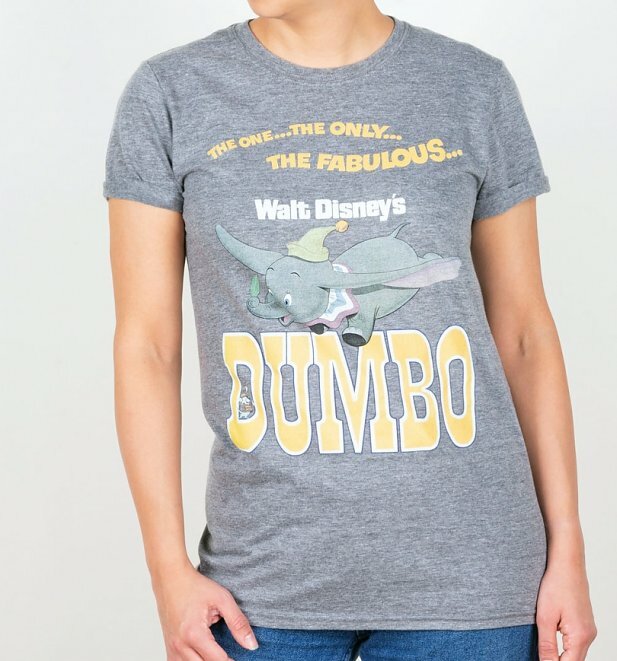 Pretty much the very t-shirt we dreamed of owning back in the day, it’s time once again to show your love for this Disney classic with our The One, The Only, The Fabulous Dumbo Rolled Sleeve Boyfriend T-Shirts! 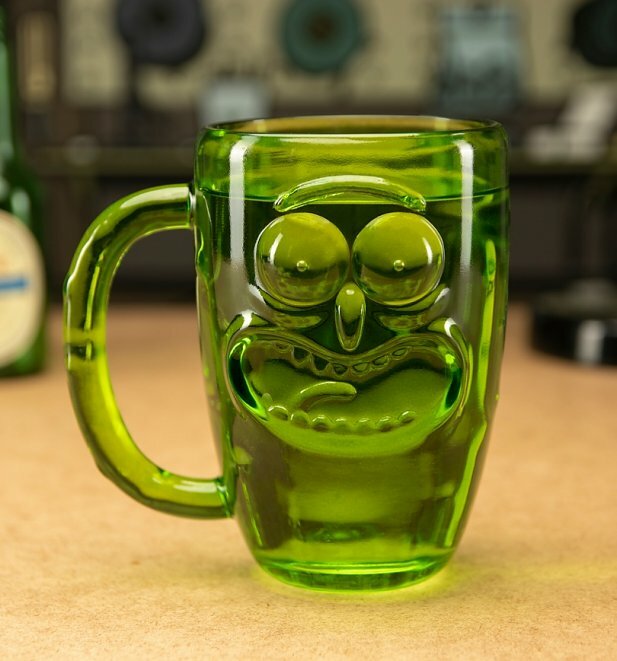 They fight, they bite, They bite and fight and bite, Fight fight fight, bite bite bite, The Itchy & Scratchy Show! Nothing cooler than loving a show, within a show, right? 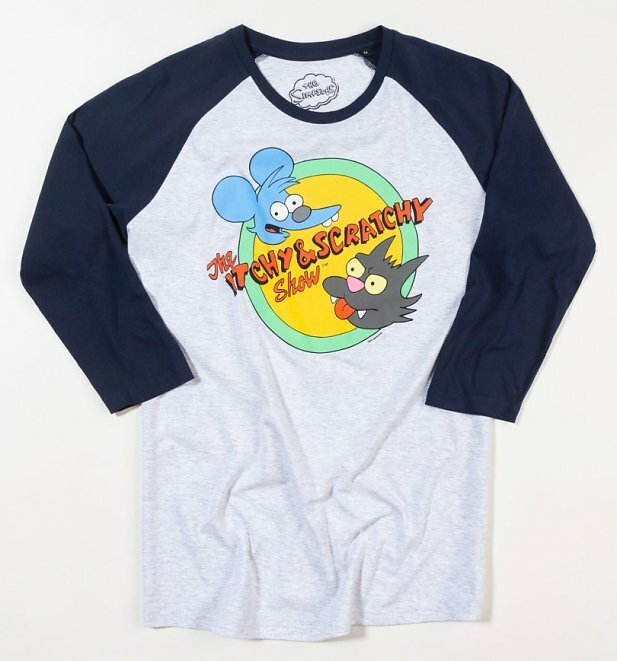 If you love watching Itchy & Scratchy as much as Bart and Lisa do, snap up our exclusive Itchy & Scratchy Baseball t-shirt in our big offer! 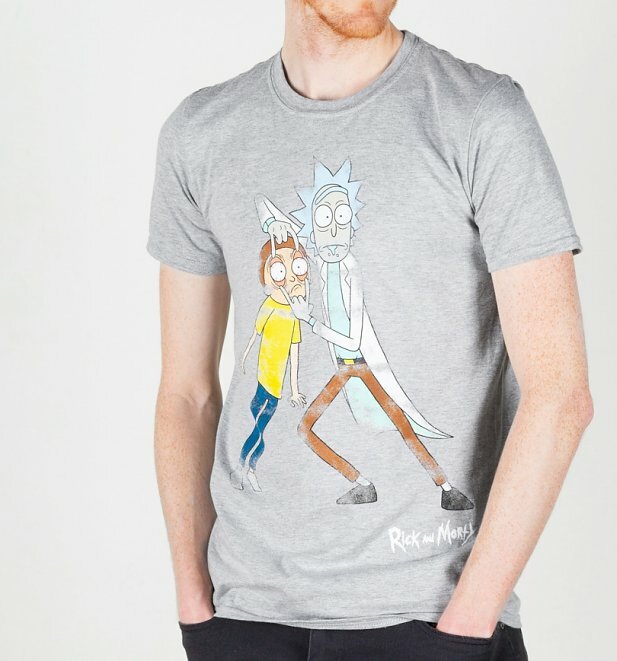 Looking to take your tee collection into whole new levels? 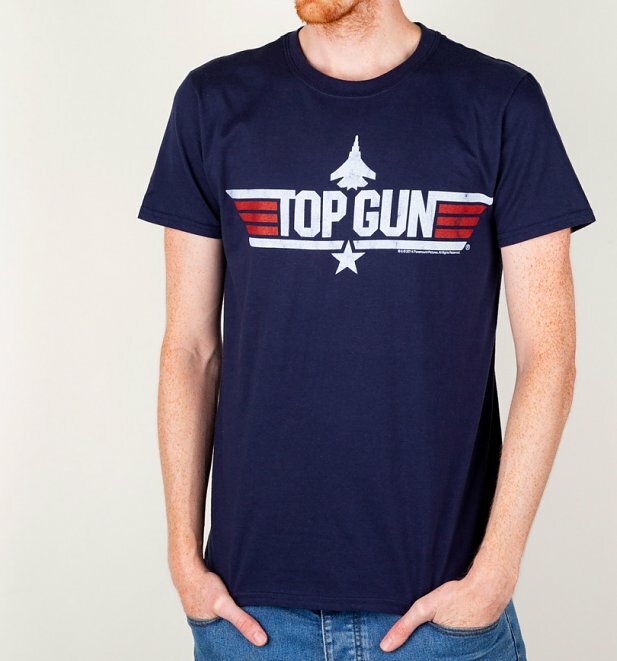 You’ll be clear for take-off in one of our exclusive and totally classic Top Gun Maverick T-Shirts! Care Bear stares at the ready peeps! 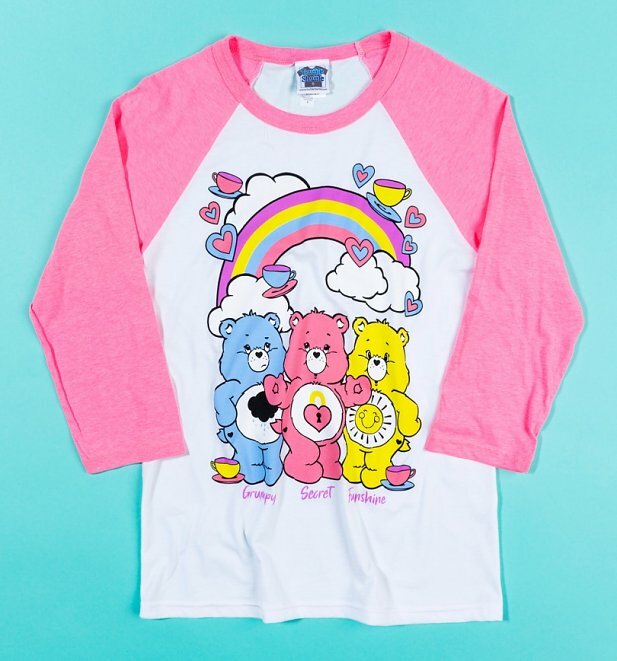 Take a dive back in time and snap up the tee you ALWAYS wanted with our Care Bears Hearts and Tea Cups Baseball T-Shirt as designed by the lovely Sarah Louise Porter! It’s back! We’ve been inspired by one of the biggest shows to hit our screens and have brought you some awesome RuPaul’s Drag Race TShirts! Sure to add a whole heap of sass to your week. Those that know it, LOVE IT! Who would have thought a kids show would be able to make kitchen utensils and empty bean cans look so cool! 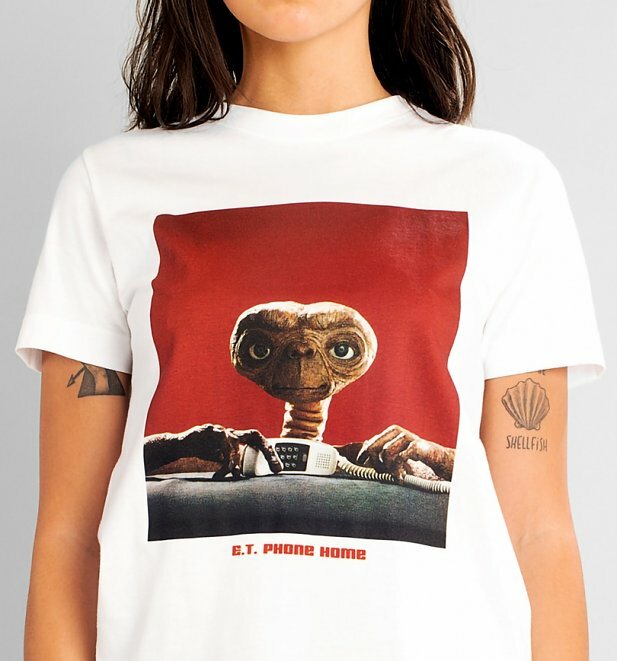 Reminisce in style and wait for the envious comments to come in this wickedly nostalgic tee! Yeeesh we really could keep going! Just a few of our cracking exclusive tshirts that we’re so proud of, but for a whole lot more all with 20% off just head over to our site and get stuck in. 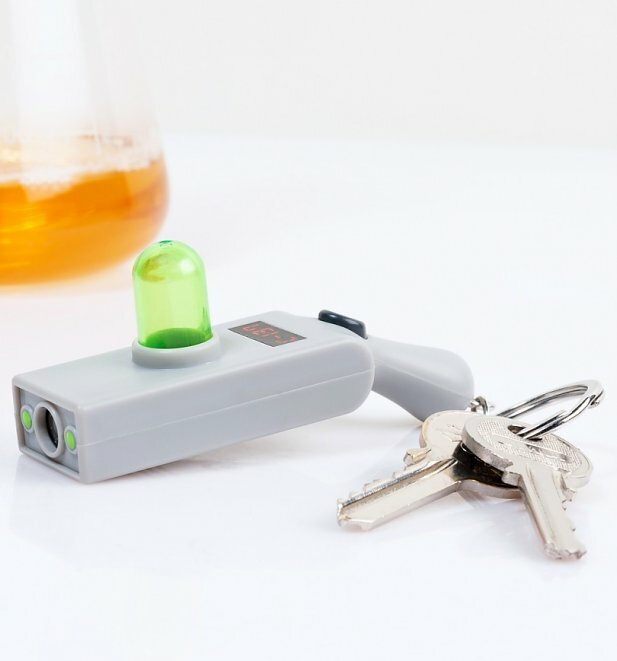 £20+ / Ends midnight Sunday 17th March 2019.